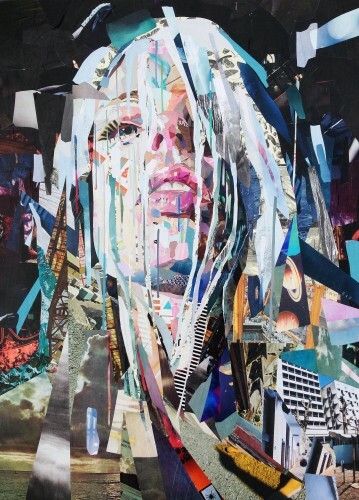 Researching into new artists in order to find and create a list of inspirational individuals whos art I like and want to steal from and use elements within my own pieces, I discovered Patrick Bremer through the website Pinterest. 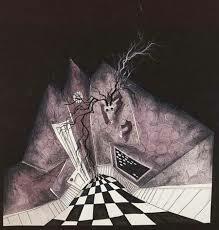 He was born 1982 in Brighton and studyed at Wimbledon College of Art in London. The reason I enjoy this artists work is due to his ability to make something that could of been a standard portrait into something so colourful and diverse. He uses a range of newspaper and magazine scrap to create some magnificent pieces, although he does paint and draw too but I find his collage pieces are his forté. I tried to find who was the inspiration for some of Patrick Bremers art yet this information is unobtainable. 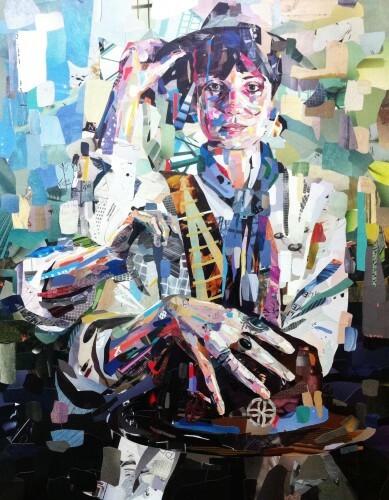 What I did find is several websites that Patrick Bremer is mentioned on which are very good websites for finding inspiration such as Pintrest, Theinsperationgrid and Artistaday; I think I will use these for definate in the future! The images I have taken can be located on his webpage and I really think you should all check him out as he is an incredible artist. I hope you enjoy him as much as I have!